What is this Healing Weekend? 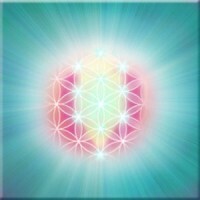 The Metatronic Healing journey begins with this first weekend – Opening the Healing Pathways. In it you are given Metatron’s seven essential healing energies. They are the core of Metatron’s gift, helping us to physically heal, lighten the wounding of life’s challenges and strengthen our wellbeing. You are also given the first of two Metatronic Healing protocols that enable you to share this with others. What happens on this weekend? A combination of personal healing, of deep rest, the nourishment of the healing energies, clearing the energetic, emotional and mental bodies, and opportunities to share, meet new friends and ask questions. Once given they can be re-accessed at any time for your or others’ benefit. What is the Metatronic Healing Pathway? Metatronic Healing® is the method that has evolved since Metatron first communicated with Pippa Merivale – the founder – in 2007. 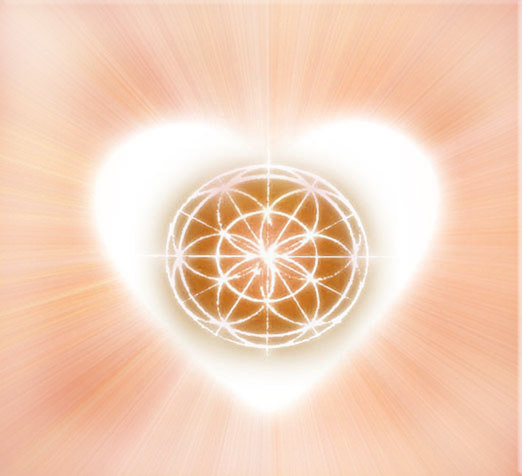 Metatron made a promise that this method of healing would activate the Heart Centre which returns us to our original spiritual nature. The heart of ourselves. The Healing Pathways are the seven healing tools which, once given, sit and resonate with your True Being making it more obvious to you and more easy to follow your own wisdom. It is also a very simple and beautiful healing meditation, using the healing tools that you are given. This can take either a few seconds or be something more luxurious in length as it sets us up for the beginning of the day or clears us after the rigors of a tough day. This can also be shared with another too. If I enjoy this, is there more to do after this weekend? It is up to you. If you enjoy this course, then you may go on to take the second course, “Golden Alchemy “, which gives you the full Metatronic Healing palette, especially the ability to “Lift the Story”. This completes the second promise. It is a beautiful journey and has a two-strand weave: personal healing and growing and, for those that wish it, the Metatronic Healer Training. 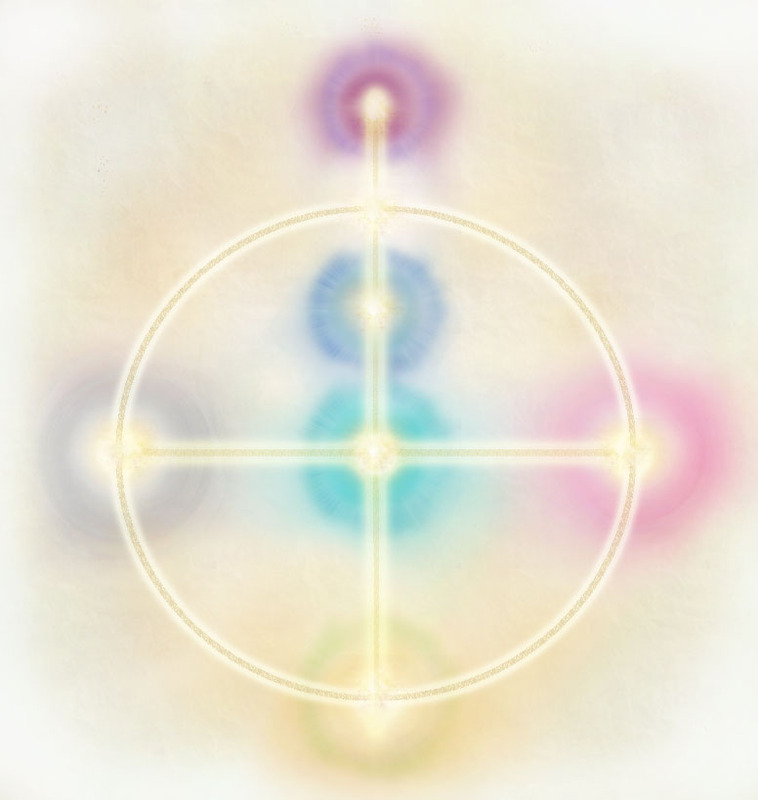 So whilst you may use Metatron’s gifts for healing straight away, it is not until after the “Golden Alchemy” course that you may take the official Metatronic Healing Practitioner course.